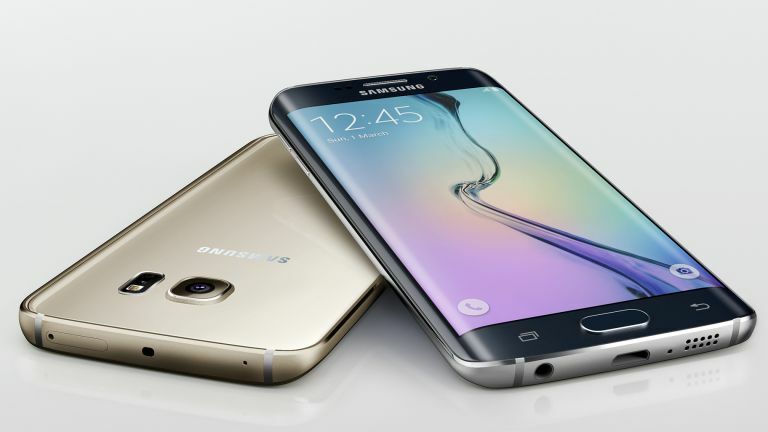 In terms of looks, the Samsung Galaxy S6 Edge is pretty much beyond comparison. Being the one of world's first smartphones to host a curved display meant it turned a few heads on release. Our major problem with the S6 Edge is that getting one burns a hole in your wallet, setting you back £700 for the 32GB handset. That's £100 more than the S6, and £80 more expensive than the iPhone 6 Plus. However, there's plenty of compensation for the outlay, with a meaty 16MP camera, octa-core processor and super AMOLED display. And the best thing about the S6 Edge is that it's now been out for several months. That means it's finally starting to come down slightly in price. Check out our list of the best Galaxy S6 Edge deals available right now.